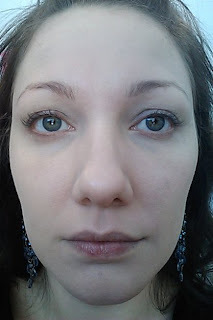 I used Skin79's The Premier Gold BB Cream all last week. After having some less-than-stellar experiences with Skin79's BB creams, I was starting to lose hope for the brand to make it through my preliminary tests and into the final rounds. (It's like a miniature BB Cream championship!) This little gem restored my confidence! Unlike my other reviews that went day-by-day of usage, I can sum up all the days with this: near perfection. After the first day (documented with photos, below), I added a bit of moisturizer and a squirt of primer to the mix (because I'm lazy), and just used my fingers to rub the cream into my skin. If you are making a custom blend, be sure to really mix it well before applying it to your face, so that it spreads evenly and everything absorbs/dries at the same rate. 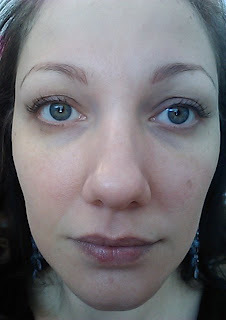 If you are using the BB Cream alone, USE A STIPPLING BRUSH to blend it in. If you use your fingers it will go totally wonky on you. 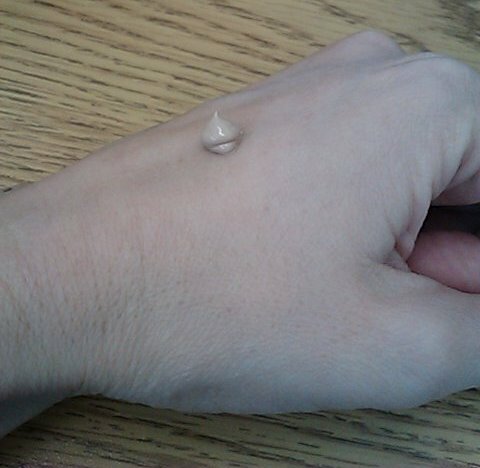 Asian BB Creams are highly pigmented, and soak into the skin quickly. Adding the warmth of your fingers to the "spreading around" process makes it dry faster, and you won't get a good finish. I know there are plenty of tutorials out there that tell you to use your fingers to pat it in, but the stippling brush works SO much better. The finish has been gorgeous. The coverage is perfect for me; it evens out my skintone to perfection, has a nearly-dewy finish, and lasts all day! 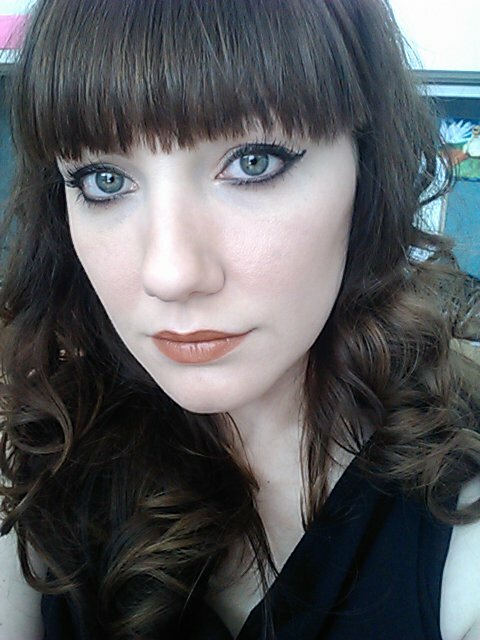 This cream is definitely making it to the final rounds of BB Cream testing! 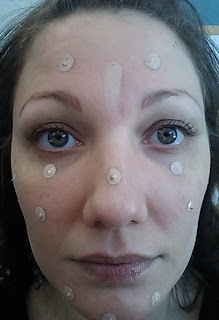 You dot it all over your face, and try to keep the dots spread out and uniform. This formula (like all of the Asian BB Creams I have tried) is HIGHLY pigmented. It is very easy to use too much. Start with a little bit, and if you don't have enough coverage, THEN add more. These BB creams tend to be water-resistant, so if you put on too much, you have to wash your face and start over. It's nearly impossible to just buff off the excess. 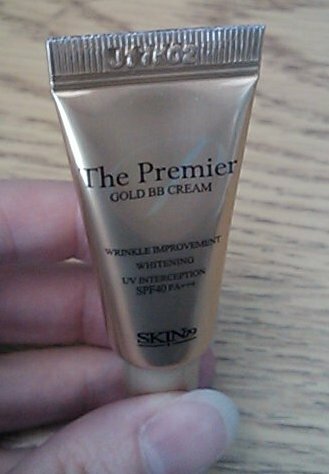 I would recommend this BB Cream. As with any foundation, I highly recommend purchasing a trial size before buying the full size. I'm really interested in trying this one! I've been using Skin79's VIP Gold Super Plus BB Cream but I'd really like something with a more dewy look. When I finish my current bottle, I think I'm going to try this one. It does seem like this one is geared towards the after-20s user. You can buy a sample size from prettyandcute.com. I'm sure you can get it elsewhere, but I've used that site and they shipped quickly, and I didn't have any problems with my order.